Boot Camp, held the last week of May, is a training camp for the instructors for regular weeks of camp and as a preparation for the Mega rallies. 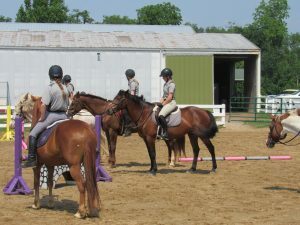 All participants have a lot of experience riding and teaching, and an attitude to learning to be the best they can be. 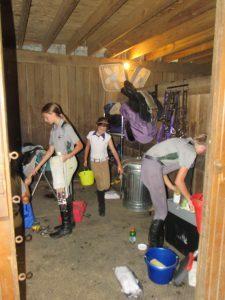 Students arrive at 8, feed , clean stalls, etc. A full day schedule is planed for each student. The intense training is in both horsemanship and riding skills. Outside clinicians are brought in for the week to to extensive training in Dressage and jumping. Someone who has been a former judge at Mega Rally in stable management is in the stable monitoring all aspect of safety and correct procedures as well as teaching courses on bandaging, veterinary knowledge, feeding and nutrition. 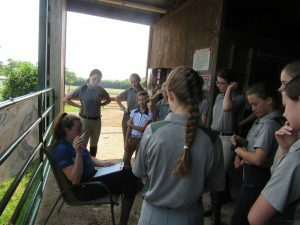 A veterinarian and farrier will also do clinics in preparing and educating all. Students are required to set up tack rooms, pack the trailer for events, etc. Team work, time management, organizational skills, teaching and communication skill are all required no matter the age. 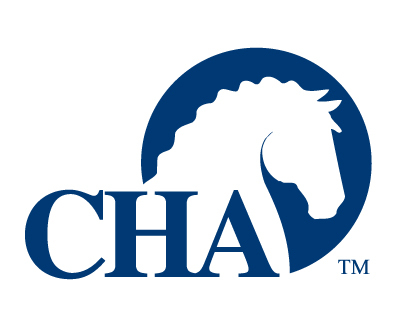 Following this intense week, instructors will be hitting the ground running teaching regular day camp, students preparing for mega rally will continue to training and conditioning of their mount, studying and preparing for team competition in mid June at the Mega Rally at the KY horse park in Lexington.